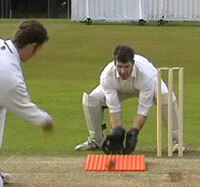 The Striker is designed to fit on top of any cricket bat and becomes the brain of your smart bat. 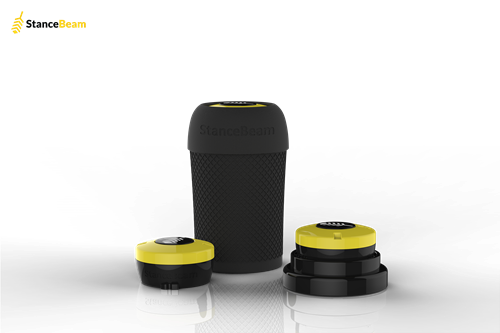 The 3D sensor then connects to the APP ecosystem across iOS and Android. 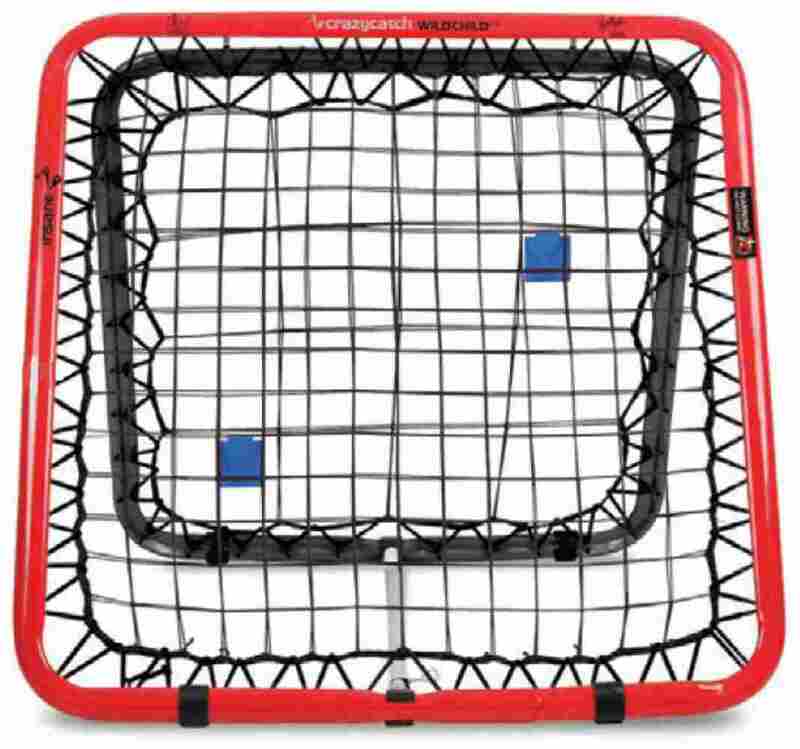 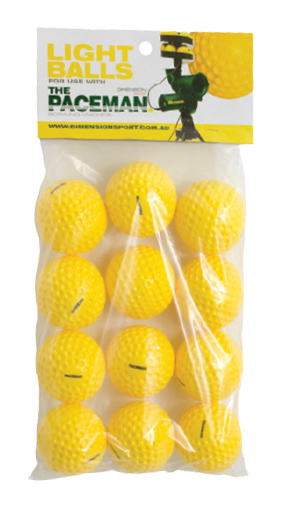 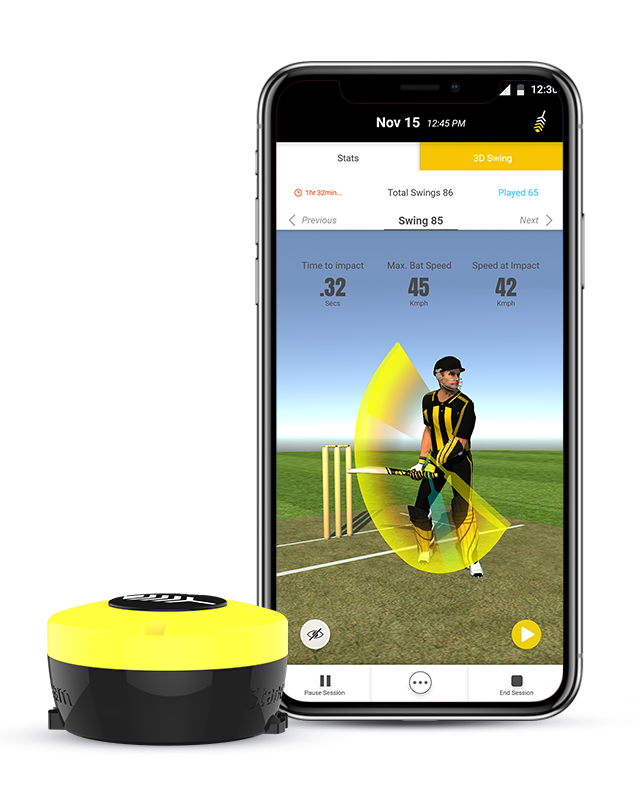 Smart motion sensors built into the device provide a validated set of data which provides the 3D swing analysis, Bat Speed generated, Power index and shot efficiency. 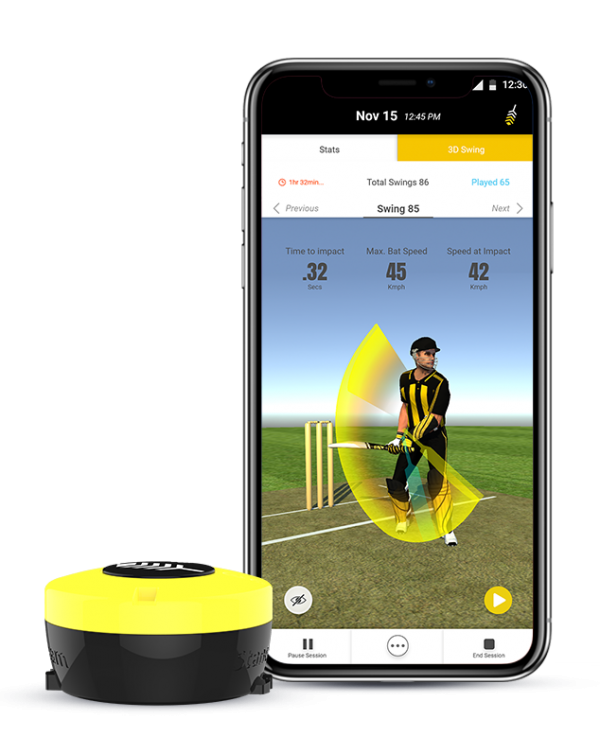 The Sensor also includes a bat mount for seamless integration onto any cricket bat – a charging cradle designed to keep you powered on the go – and also a locking key to make sure that the Striker remains inside the bat sleeve. 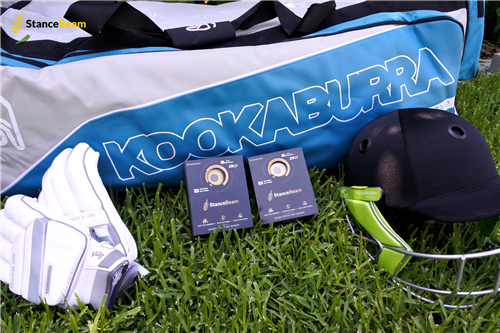 The Striker includes a fully rechargeable battery which gives 6 hours battery life and features both inbuilt and cloud storage to allow you to either view information live on your device or post an innings or training session.